City Sightseeing is the World's largest sightseeing tour bus operator. It provides tour bus services in more than 130 cities around the world. We now also offer boat tours and guided walking tours. We currently operate 3 bus tour lines, taking our customers around the main sightseeing spots around Prague on double-decker buses, as well as smaller shuttles. Providing the highest quality of guided tours to people from all over the world who come to visit the beautiful city of Prague. 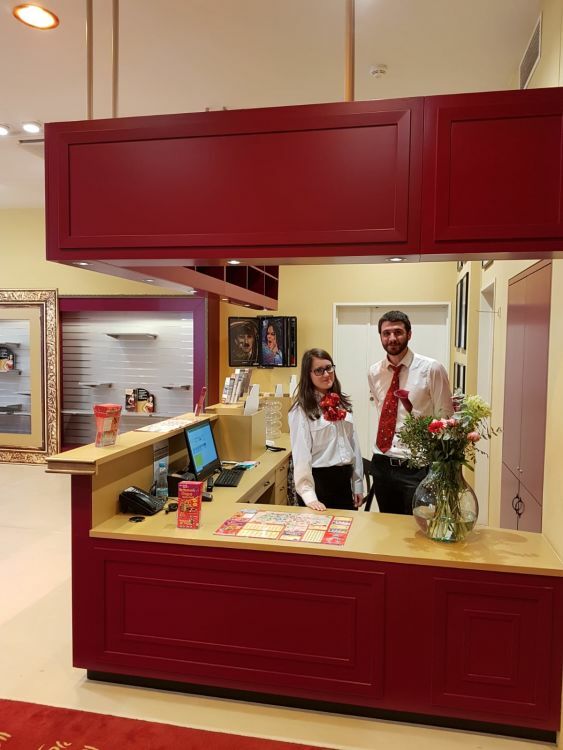 Our Prague branch is currently looking to expand our cashiers team for the ticket offices around the city to fulfil the needs of our ever-growing business.